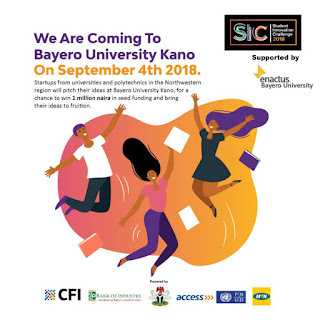 Student Innovation Competition Regional Competition for the North is holding in Dangote Business School Bayero University Kano on the 4th of Sept. 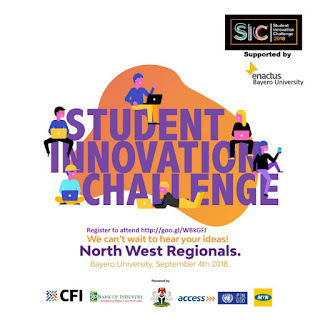 The event will be declared open by the Vice President Prof Yemi Osinbajo. This Event is coordinated by Startup Arewa, Over 50 amazing and innovative ideas have been submitted for the challenge. 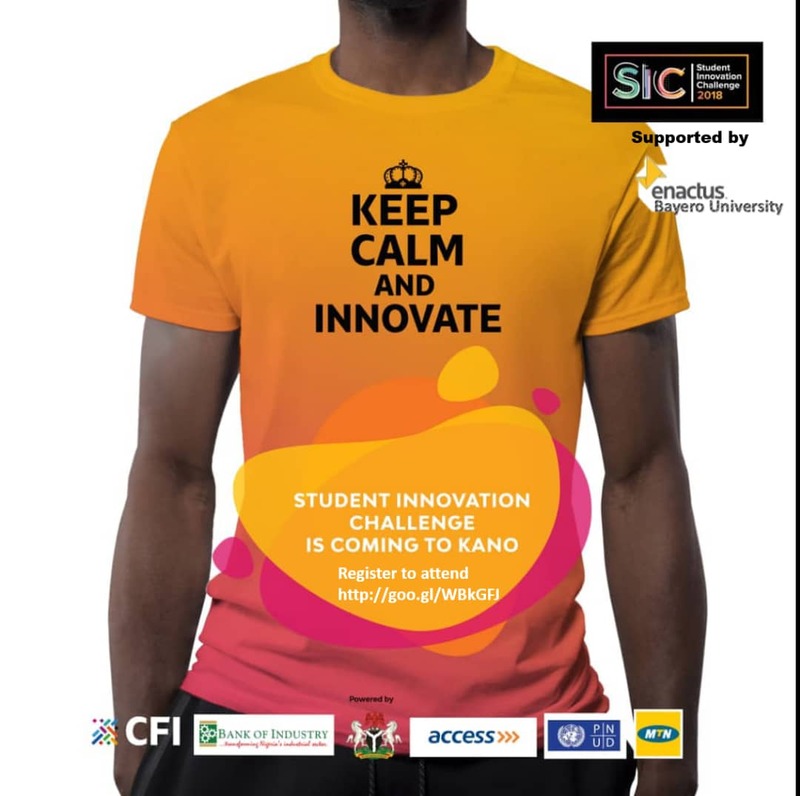 Register and attend this event and standing a chance to listen to this young student pitch their ideas and have an opportunity to network with the various professionals that will be in attendance. 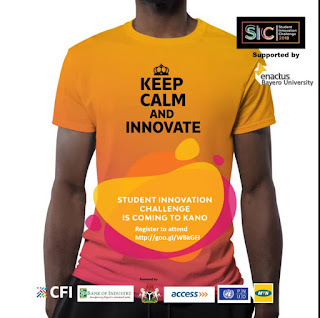 Visit Sic.ng for more details.